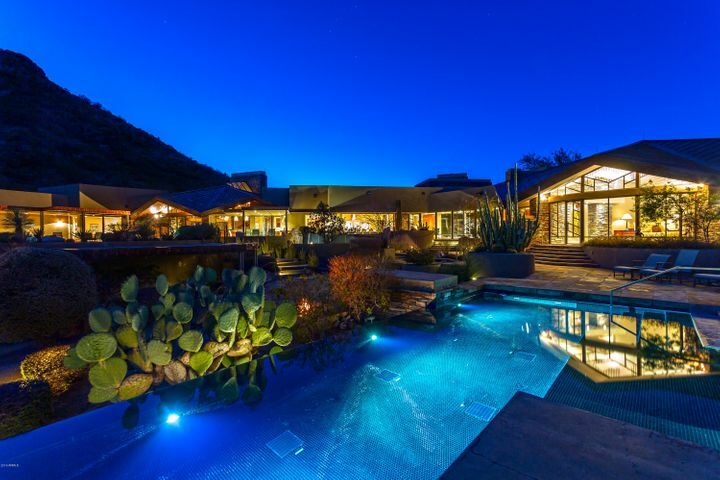 Click here to search all available Scottsdale homes for sale. Scottsdale, AZ is part of Maricopa County. The population is estimated to be just over 300,000 people as of 2015 . In general, the city is known as an upscale destination of interest to residents and thousands of tourists each year. In fact, Scottsdale just came in third in tourism numbers yearly only to be beat out by Vegas and New York in 2015. Thanks to our year around weather and activities such as: The Phoenix Open, Spring Training Games, Nascar Events, and a ton of other events is probably why so many people like to come to Scottsdale to visit two or three times a year. Scottsdale is nicknamed the West’s Most Western town, and has a distinctive mix of Classic Western culture, modern nightlife and almost a Miami Beach type atmosphere. This city is bordered to the west by Phoenix and Paradise Valley. To the North is Carefree, AZ and to the south is Tempe. Fountain Hills and the Salt River Pima-Maricopa Indian Community is to the east. There are a plethora of Scottsdale homes for sale including in nearby communities like Grayhawk, DC Ranch, Gainey Ranch, Kierland, McCormick Ranch,McDowell Mountain Ranch and Scottsdale Ranch. Within Scottsdale, AZ there are four major locations. 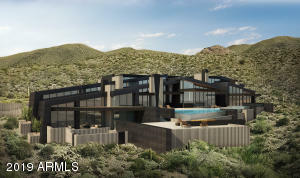 They are: South Scottsdale, Old Town (or Downtown) Scottsdale, Central Scottsdale and North Scottsdale. 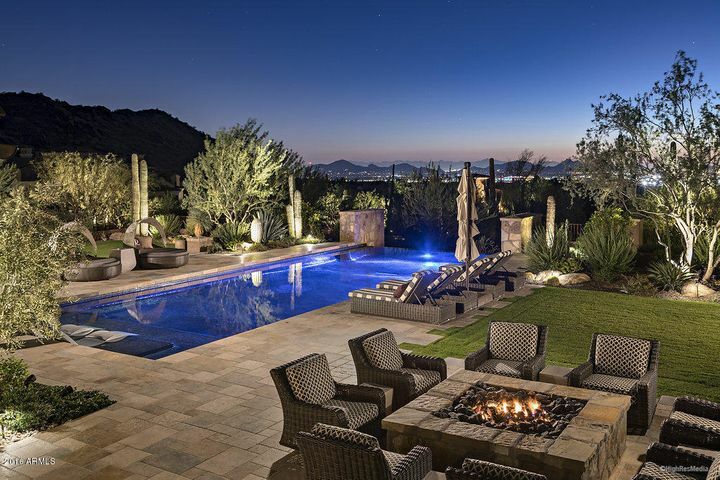 Scottsdale is considered to be one of the most expensive markets in the entire U.S. In fact, in recent years, Scottsdale (as well as the surrounding Paradise Valley area) were considered to be one of the top 10 markets for luxury homes. 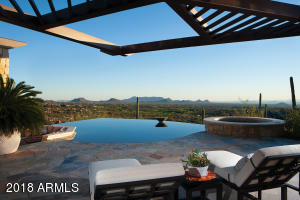 Unlike surrounding areas, most of the population of Scottsdale is located in major urban areas. Less than 11,000 people live in rural locations. There are 104,949 houses, 90,543 of which are occupied. In terms of housing density, there are 570 houses per square mile. 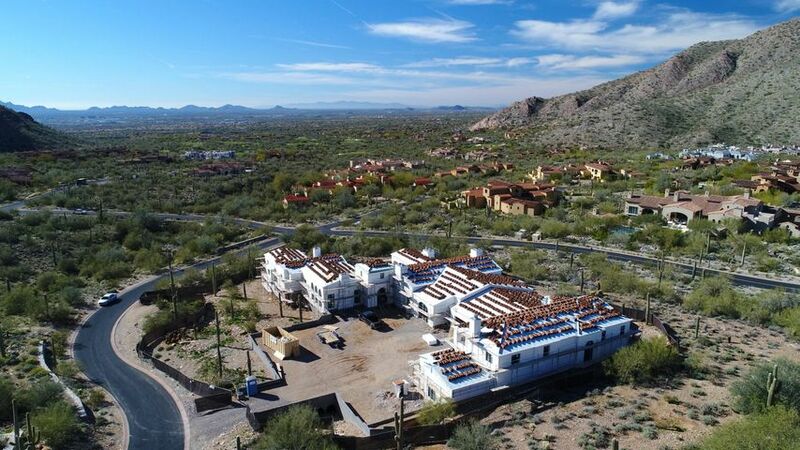 Prices for Scottsdale locations could start as low as $200,000 or soar to ten million or more for some of the more high end communities. The median asking price for vacant houses is $322,408. In terms of demographics, there are over 90,000 households and 94,000 families in the city. The majority of the population is white, with Latinos making up almost 7% of the population, followed by Black or African Americans, with 1.23%. Over 22% of the housing population has young children, while almost 50% were made up of married couples. 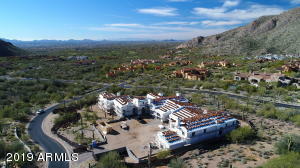 Most Scottsdale residents are between the ages of 45 to 65, though there is also a large percentage of young people in the area. The median income for this city was $57,484. However, the median income for a family was $92,289. 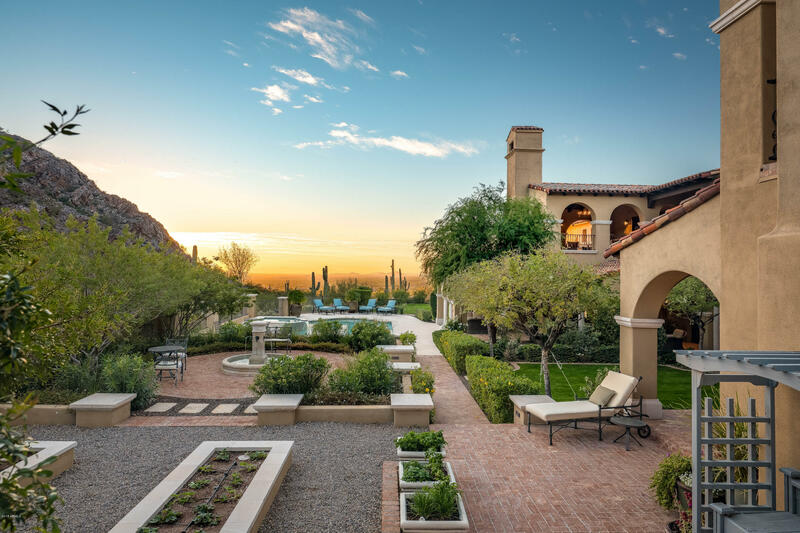 Scottsdale is made wealthy not only by its real estate properties but also by its tourism, which accounts for almost 40% of all employed residents. Over seven million people visit Scottsdale every year, bringing in upwards of $3 billion annually. There are over 70 resorts and hotels in the area. Because this is an upscale city, most of the travelers are higher-end, white-collar workers. 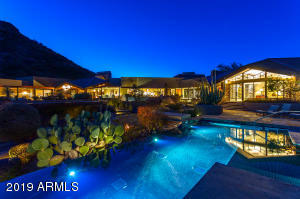 The massive tourism of Scottsdale has elevated the Scottsdale real estate scene. Other industries have benefited from all the attention, including golf courses, spas, convention centers, marketplaces and art festivals. 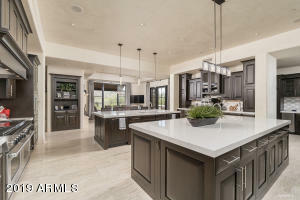 Even Scottsdale homes for sale have been impacted. There is plenty to do in Scottsdale, AZ. For golfing fun, try one of the resorts such as the Scottsdale Resort on E. McCormick Parkway or the Westin Kierland Resort and Spa. The city actually has the highest number of spa centers per capita of any city nationwide! There are many trendy restaurants, nightclubs and art galleries in the city, and these bring in a younger, wealthier demographic. The art scene is thriving here thanks to organizations like the Scottsdale Arts Festival, The Scottsdale Arts District downtown and public events like the Scottsdale Arabian Horse Show and the Scottsdale Jaycees Parada del Sol, which is a month-long celebration. The Scottsdale Unified School District handles all public education in the city, though local areas may be serviced by Phoenix Metro. There are five high schools in Scottsdale; they include Arcadia, Chaparral, Coronado, Desert Mountain and Saguaro. The Scottsdale Public Library has a main branch and four smaller branches. It provides educational facilities to students as well as numerous exhibits, and classes and author visits each year. As far as higher learning, the Scottsdale community college handles most educational pursuits. It is nearby Arizona State University in Tempe. Other educational institutions include Penn Foster College and the non-profit International School of Arizona. What type of real estate is there in Scottsdale, Arizona? 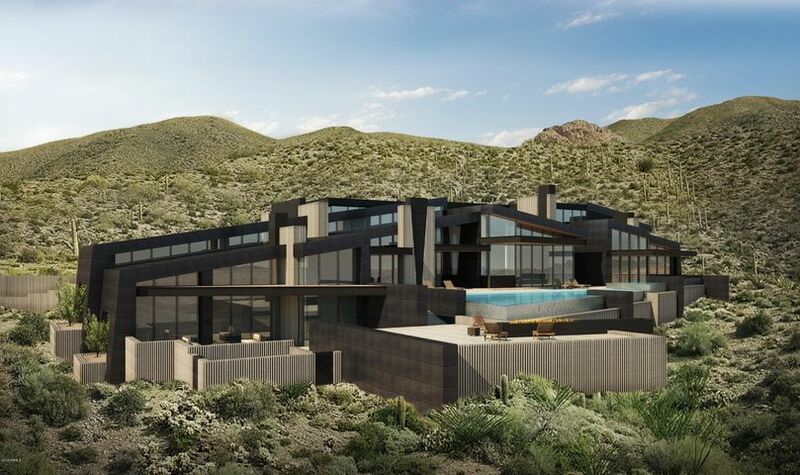 You can find everything from mansions to condos to short sales and foreclosures. Scottsdale has 184.4 miles of land with little water except for a few communities that have lakes, which is plenty of room for your dream home. When you’re ready to buy or finance a house and want to relocate to Scottsdale, contact The Holm Group at 480-206-4265. 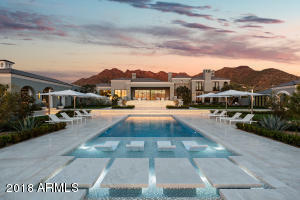 These experts can help you ensure a smooth transition from your current city to this Western Paradise. 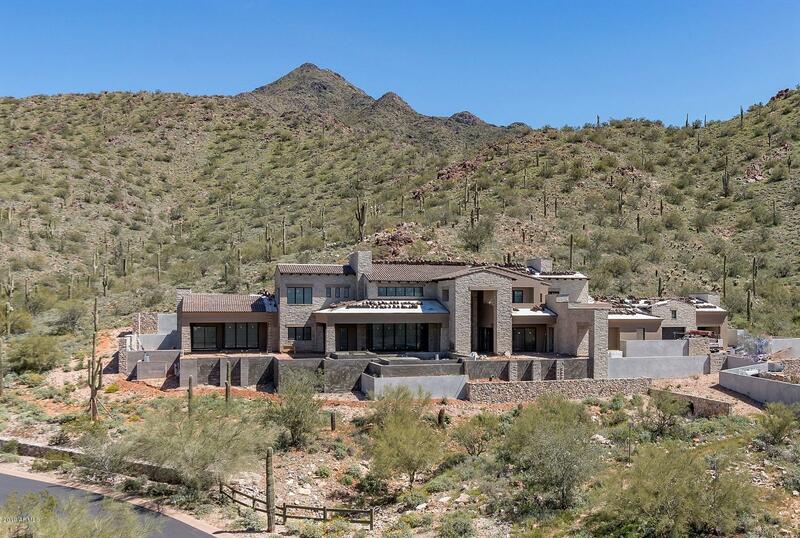 Search Scottsdale Homes For Sale here.